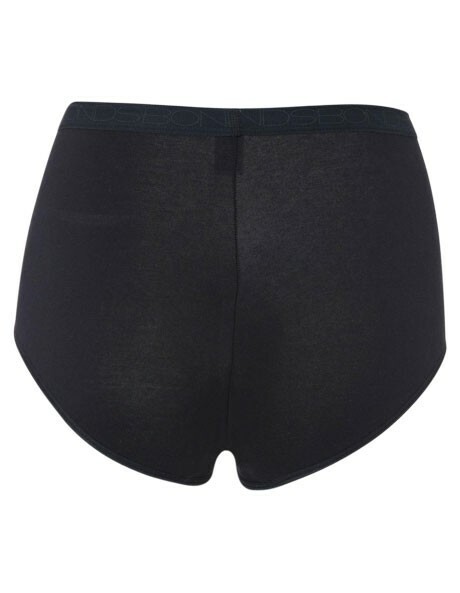 Channel Miss Bridget Jones with these BONDS Shapers Full Brief control undies in black. With an engineered mesh panel across the stomach and a v-shaped back gusset, the control briefs lift, sculpt and shape your body to create a slimmer and smoother silhouette. A lower leg line and a higher waist band ensures more coverage and more control.